Young Hollywood’s “Backstage Diaries” gets up close and personal with the hottest musical acts in the game. 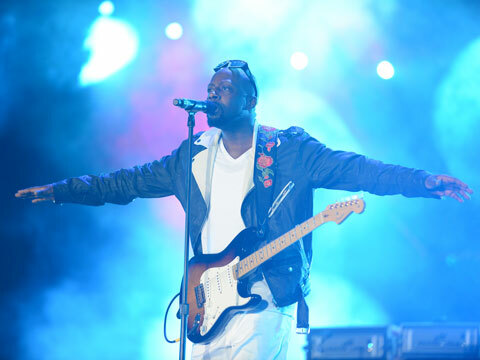 In this episode, Wyclef Jean invites us backstage at SXSW and shares what it’s like collaborating with some of today’s biggest artists, and international superstar Stromae breaks down his unique style of music. Later, Fetty Wap takes us back to when it all began, and Ty Dolla $ign reveals the career advice he got from his friend Wiz Khalifa.